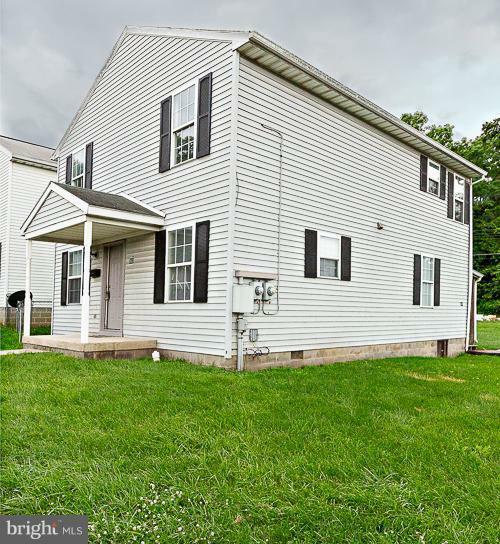 Great investment opportunity on this detached home with two units over/under with 2 beds & 1 bath on each level - Large Closets. Spacious backyard has alley access and the possibility exists to add a driveway/garage (check with city/county). Could turn to single family but great rental history. Electric metered separately. Across from park! As-is sale. CONTACT ALT AGENT w/ questions/offers.